Urban Sketcher, a global community of artists, celebrated its 10th anniversary today. 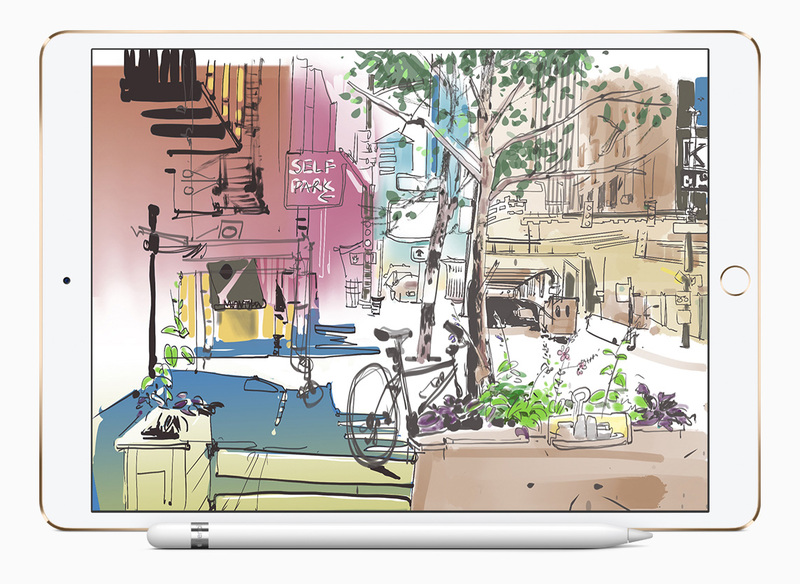 Several artists and visual storytellers are using iPad Pro and Apple Pencil to capture the vibrancy of the cities they visit. 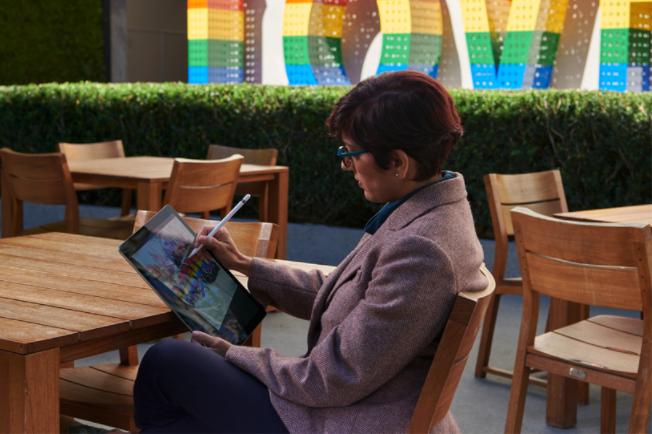 Artists, including San Francisco’s Uma Kelkar, Hong Kong’s Rob Sketcherman, Singapore’s Don Low and Berlin’s Omar Jamarillo, say that the iPad Pro and Apple Pencil are a natural fit for drawing on location thanks to the mobility, flexibility and range of tools they provide. Customers can sign up for Today at Apple sketch walks hosted by these artists in San Francisco, Hong Kong, Singapore and Berlin at apple.com/today. 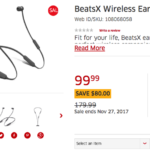 The Today program allows Apple retail stores to offer classes on a wide range of subjects, providing help and instruction for customers of all skill levels.